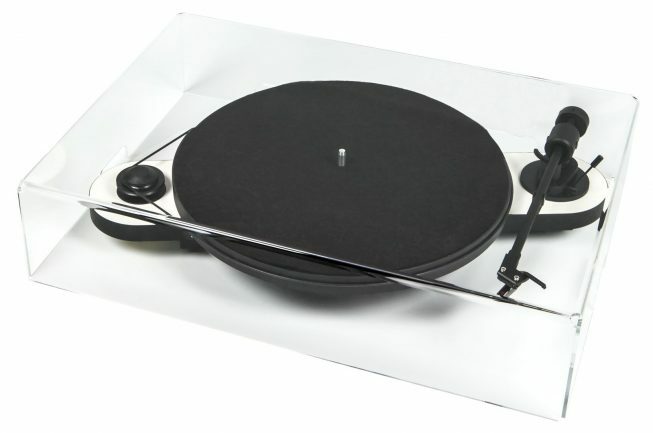 This dust cover is designed to fit snuggly over your record player, protecting it from dust and other external risks when not in use. Dust is collecting on your Turntable all the time while dust is the vinyl player's biggest enemy. It sounds horrible and damages your records while playing. 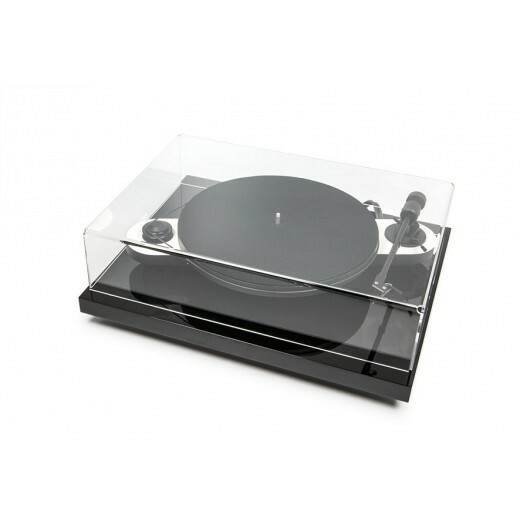 Brushing your records before playing is one step, keeping your player free from dust the next! For those who want to take their first tentative steps into the format, or if you have records lying in storage that you want to give a second life to, there’s no cheaper or easier solution than this. Buy with confidence.